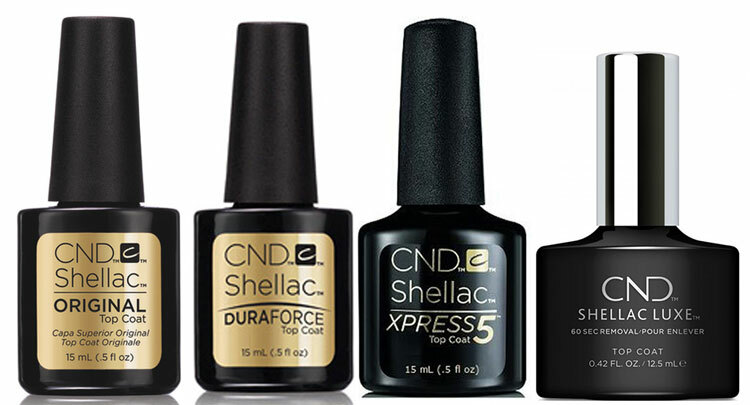 Just a thin layer of the CND SHELLAC Top Coat provides superior adhesion for CND SHELLAC Color Coats. 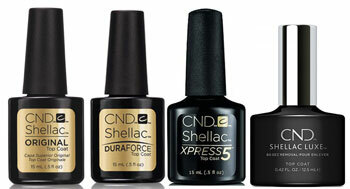 Stock up on the CND SHELLAC Top Coats today! Provides a superior adhesion layer to nails.